You may have heard about this group through an article in Sunday in December 2014. 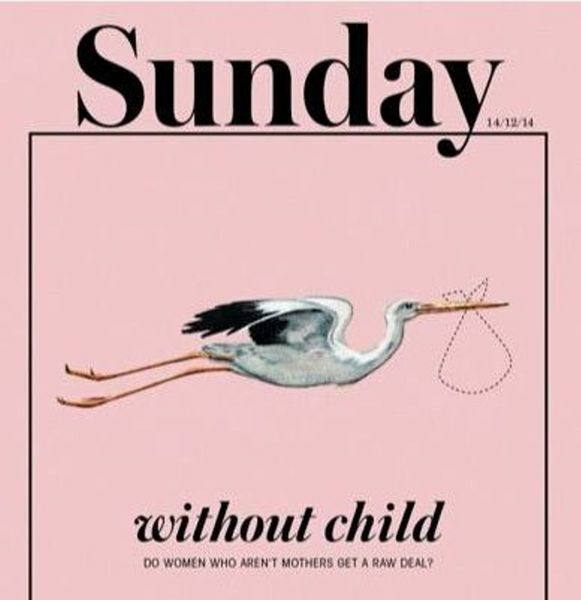 You can read the article here (http://www.stuff.co.nz/life-style/life/64056913/Jody-Day-has-accepted-being-childless-in-a-motherhood-mad-world) - we got the front cover! It's an interview with me (Jody) about how I started GW and the philosophy behind it. There are so many reasons why a woman doesn't have children, and this is one group where no-one will mouth well-meaning platitudes at you! Or even talk about it because it's the ONLY place that you won't have to explain how complicated and loaded childlessness can be in our culture right now! Gateway Women also hosts a private online community (http://www.gateway-women.com/community) over on G+ which you're also very welcome to join. Sometimes members get to know each other there and then progress to meeting each other face-to-face via Meetup. Any member is able to 'suggest' a meetup and it will then be approved by one of the organisers and will go live. So don't wait for something happening in your town - suggest one! Gateway Women can be any age with the majority of us are from our late-30s to late-50s. Some of us have partners, some of us are single, some of us are divorced, some of us don't fit any of those categories and that's fine too. Heterosexual, bi and gay members welcome. AUCKLAND: Every 2nd Saturday of the month. Regular coffee / brunch meetup.